We wanted to shift gears a bit this week and talk about getting OUT of the house. 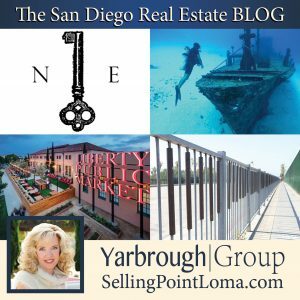 While home ownership is one of the greatest joys a person can experience, sometimes it is a good idea to go out into the world an experience some of San Diego’s famously spectacular weather. 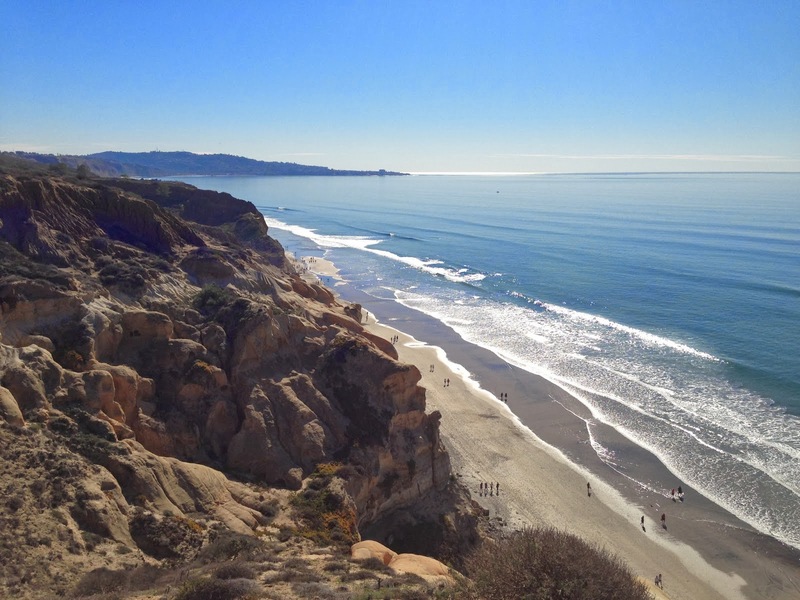 One of the best ways to do this is availing yourself of some San Diego’s truly amazing hiking. 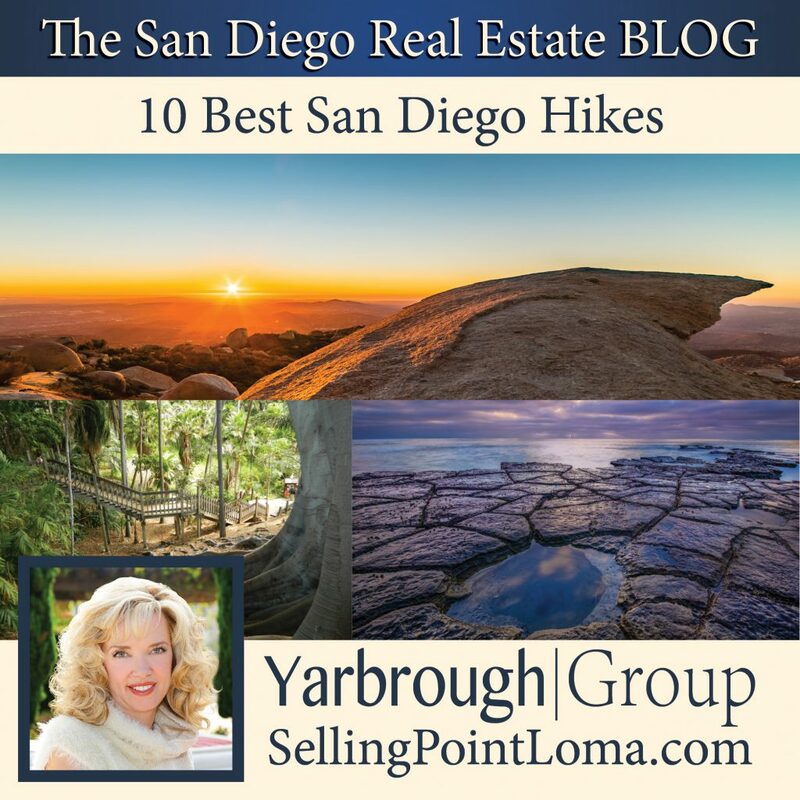 We start our list with the highest mountain in San Diego. But don’t let that fool you, while the climb is a bit intense, this is actually a fairly easy hike that is very popular with hikers of all levels. It is not uncommon to run into everyone from families with children, to more experienced athletes, or even couples walking their dog. 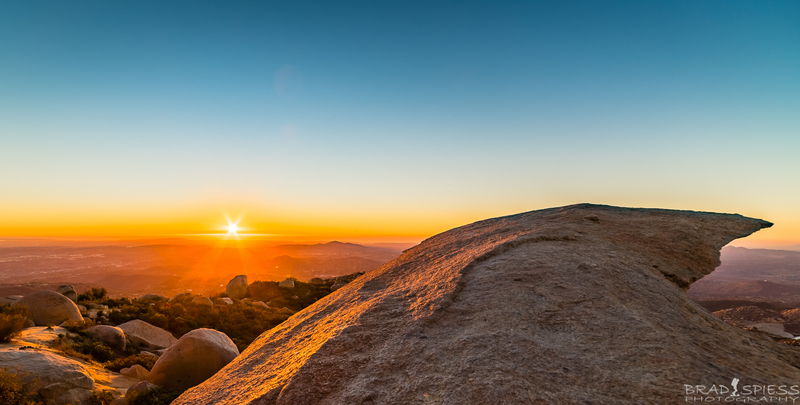 Once you make it to the top, you will be rewarded with 360 degree panoramic views of all of San Diego, you can literally see for miles. This hike is considerably more challenging, but the views are well worth it, the round trip should take about a half of a day to complete. 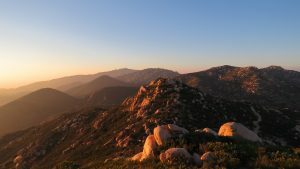 This hike will have you feeling like you are hiking the Sierra Nevada mountains, and will give you a chance to see some spectacular views of the San Jacinto peaks and even San Diego’s famous Palomar Observatory. This is probably the most relaxing hike on the list. 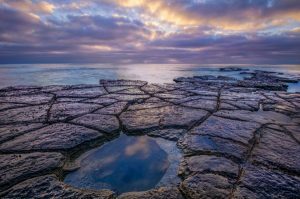 Located on the western side of Point Loma, this Park offers easy, meandering trails with absolutely STUNNING scenery, especially at sunset. You will get to experience the ocean air, catch some sun, and see Tide Pools, Sea Cliffs, and even some local wildlife such as dolphins and seals if you are lucky. 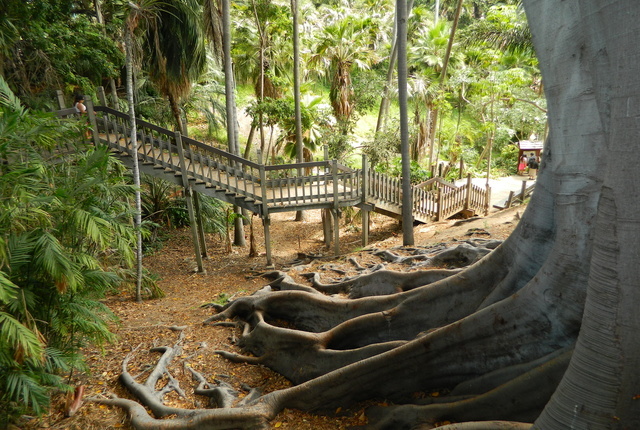 Given Balboa park is home to a world-class zoo and several world-class museums, it is easy to forget that the park is also surrounded by some pretty spectacular hiking trails. 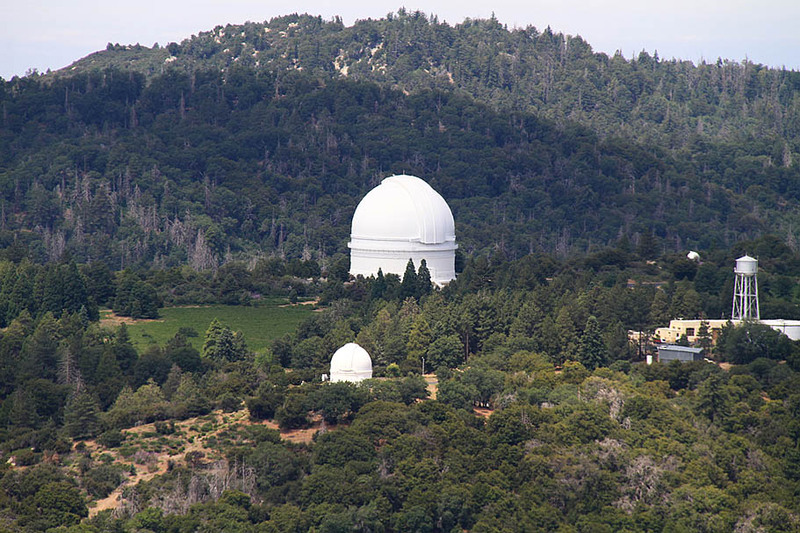 The trials vary greatly in both scenery and length (1.5 to 6.6 miles), but hikers of all skill levels should have no problem handling them as they most cover rolling hills and many are shaded by the trees copious amount of trees. 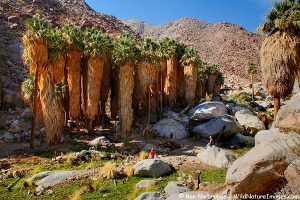 Anza-Borrego State Park has some of the best hiking in the entire state, and The Palms Canyon is the highlight of them all. 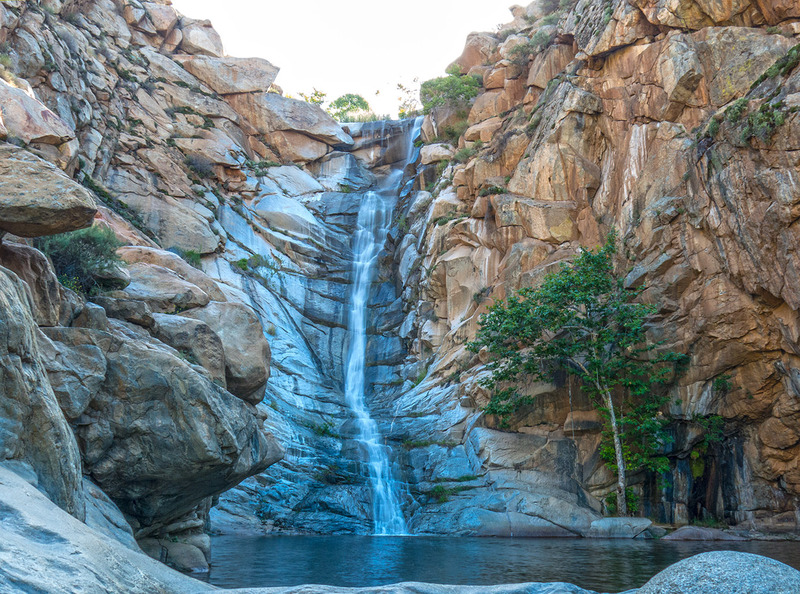 While very remote, the trails are relatively easy once you get to them, and The Palms Canyon is something to behold as it is the third largest palm oasis in the state. If you made the trek to see the Palm Oasis, stay within Anza-Borrego and head to The Slot. 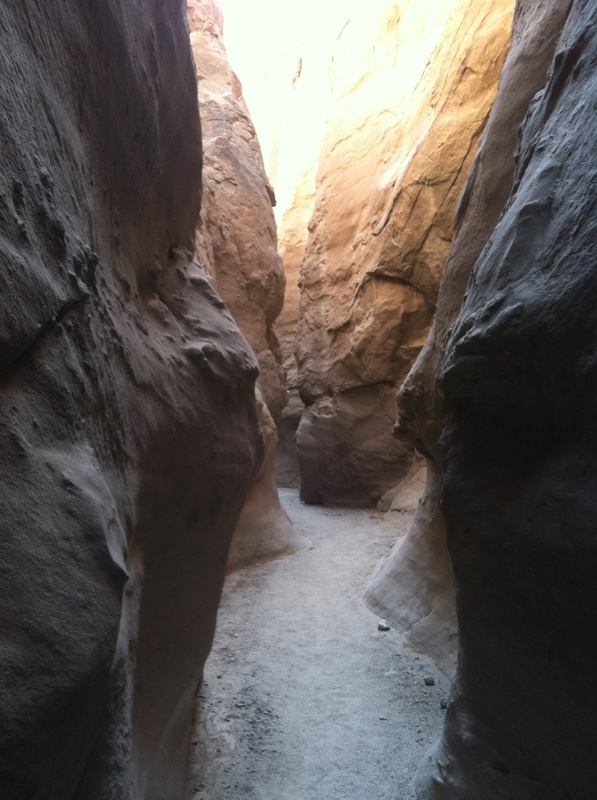 The entrance can be a bit tricky to find, but with a little help you will find yourself in slot canyon reminiscent of those in Utah and Nevada without the drive. This is one of the more difficult hikes on the list, but it leads to one of San Diego’s most famous photo ops: The Potato Chip rock. Grab your camera and make a day of it. Don’t let the name fool you, this trail is actually all that difficult and is very popular with families and even horses. There is virtually no protection from the sun, so an early start is recommended, but the views of the sprawling hills covered in boulders and lilacs make it worth it. 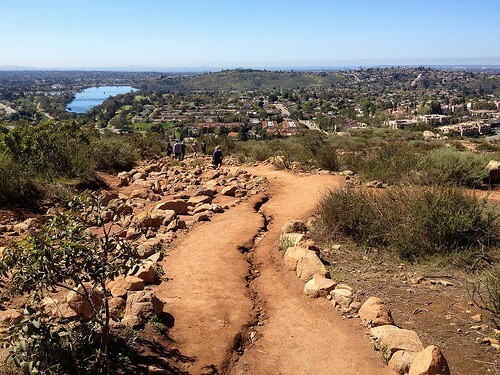 This moderately challenging trail leads to one of the most spectacular waterfalls in all of San Diego. It does take a while to get there, and both extra water and snacks are recommended as this is a fairly long trail, but the view of the waterfall and the Devil’s Punch Bowl below make it worth the trek. We end our list with another easy sea-side stroll. 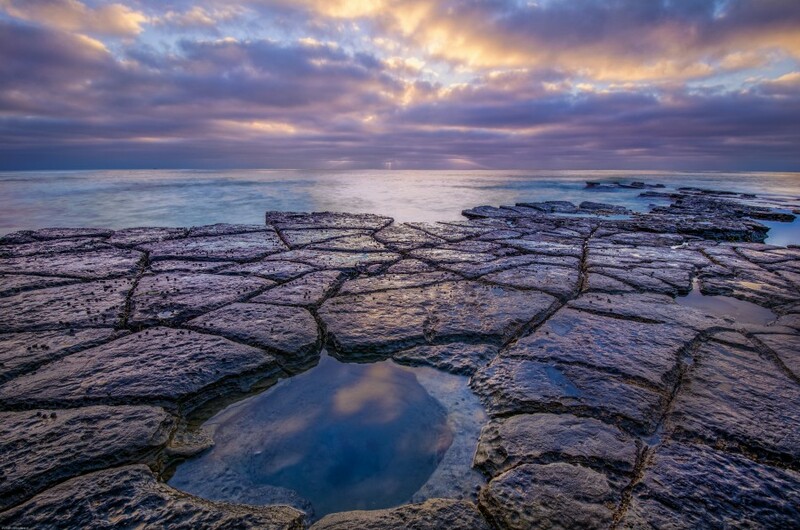 Torry Pines has many sprawling,, inter-twining trails that allows hikers to choose their own path, then mix and match it on the next visit. You will enjoy views of the ocean, as well as rare pine trees and local flora.